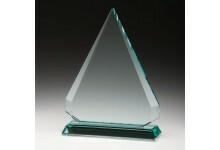 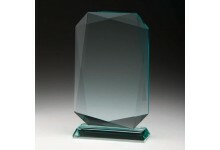 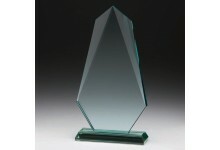 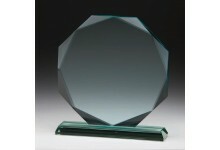 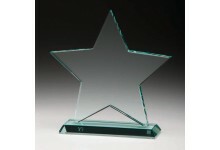 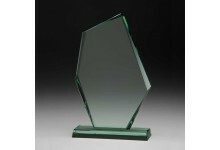 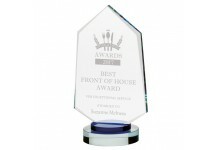 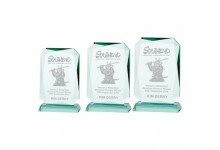 A collection of contemporary Premium glass awards and trophies. 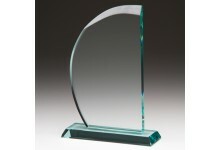 These Premium awards and plaques are perfect for corporate presentation awards, achievement and recognition awards,as commemorative gifts and for a wide range of sporting awards. 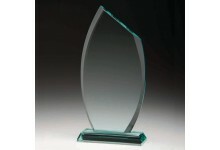 All of these glass trophies and awards are offered with free engraving of both text and logos, ideal for adding a corporate logo or crest, or logos from an organising body or even sponsor logos. 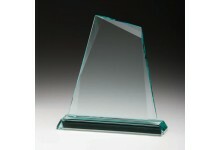 At 12mm thick, The IMPULSE glass award has a large surface area ideal for engravingEngraving of L..
At 19mm thick, The AURA glass awards are perfect for corporate presentation awards, achie..
At 12mm thick, The GALAXY STAR glass award has a large surface area ideal for engraving Engra..
At 12mm thick, The RECOGNITION glass award has a large surface area ideal for engraving Engravi..
At 15mm thick, The ALLIANCE glass award has a large surface area ideal for engraving Engraving of..
At 15mm thick, The MONTAGNE glass award has a large surface area ideal for engraving Eng..
At 19mm thick, The RENEGADE glass award has a large surface area ideal for engraving Eng..
At 19mm thick, The DISCOVERY glass award has a large surface area ideal for engraving Engraving o..
At 15mm thick, The ETERNITY glass award has a large surface area ideal for engraving Engravin..
At 19mm thick, The ENCHANT glass award has a large surface area ideal for engraving Engr..